J. Cole's first sounds of the new year are imminent. On Monday, the North Carolina rapper posted a series of now-deleted cryptic posts, teasing possible lyrics such as "I'm counting my bullets," "I'm loading my clips," and "I'm writing down names." He followed those up with the official announcement that his new single, "Middle Child," will drop this Wednesday, January 23. The track will be produced by T-Minus. 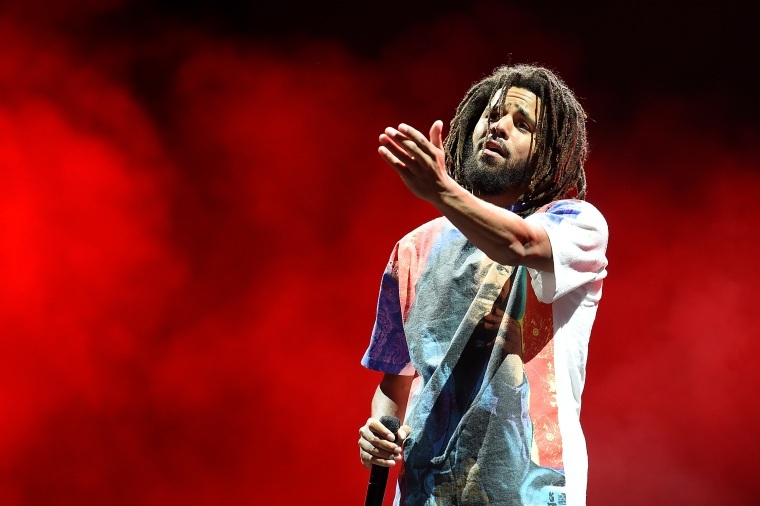 No word yet on whether or not it'll be included on the forthcoming Dreamville compilation Revenge of the Dreamers III, which Cole officially announced earlier this month.